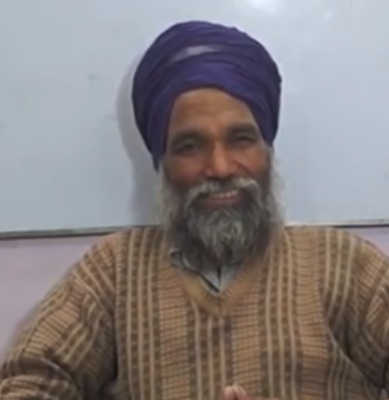 Gurdev is the Contributer of Svtuition. He contributed through his creation of Video. No Comment to " Gurdev Singh "